Family-owned and run since our inception in 2003, we’ve been committed to delivering our customers the same level of quality and attention to detail as we’d want for our own homes. To this end, we work only with the highest quality name brands, partnering with top manufacturers to bring you the best materials and methods in construction and design. 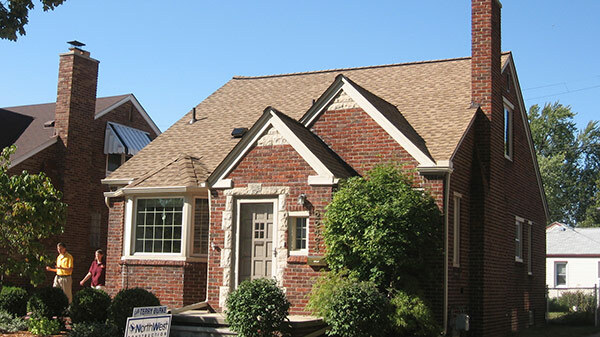 If you’re looking to get new or replacement roofing in Taylor MI, or any other home improvement service, for that matter, we’re bound to have exactly the expertise you’ve been searching for. What makes us stand out from the rest of the pack is our commitment to personalized service to ensure that you understand and get exactly what you want and need out of your home improvement project. Not only are our team members dedicated to bringing you the best quality work, we’re able to back our work and the products we use with the best warranties in the industry. NorthWest Construction is on top of everyone’s list – and why not? 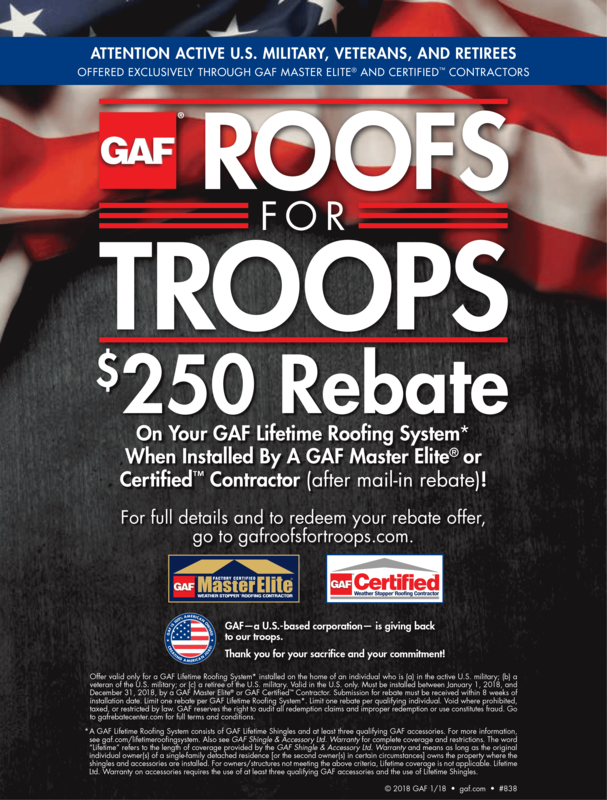 We do, after all, have numerous accolades to prove just how good we are: An A+ ranking from the Better Business Bureau, Angie’s List “Super Service Award” in each of the last SEVEN years, as well as a GAF Master Elite Certification, among others. Whether you need to improve your home with siding, new windows, or gutters in Taylor MI, let us be the construction company to take care of your home improvement needs. Call us at (313) 277-7676 from Monday-Friday 8:00 am – 6:00 pm and Saturday 8:00 am – 3:00 pm for inquiries on our products and services. We offer senior discounts, free roofing inspections and various financing options.